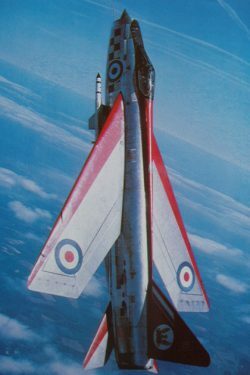 The BAC Lightning was a classic Cold War fighter and the first and only truly supersonic aircraft fully developed by Britain on its own. 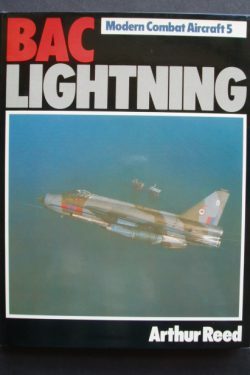 Loved by pilots and the public, this book traces all the stages of the development of the Lightning and its service with the RAF and other air forces. 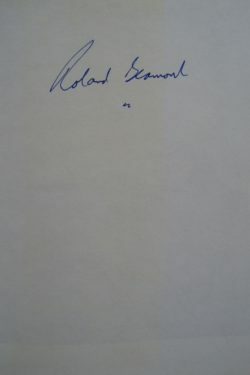 Roland Beamont, one of the world’s foremost test pilots, made the first flight and oversaw much of the development of this iconic aircraft and he contributes valuable first hand accounts about testing the Lightning to the narrative. This is a great book on a fabulous aircraft, enhanced by a very collectable signature.